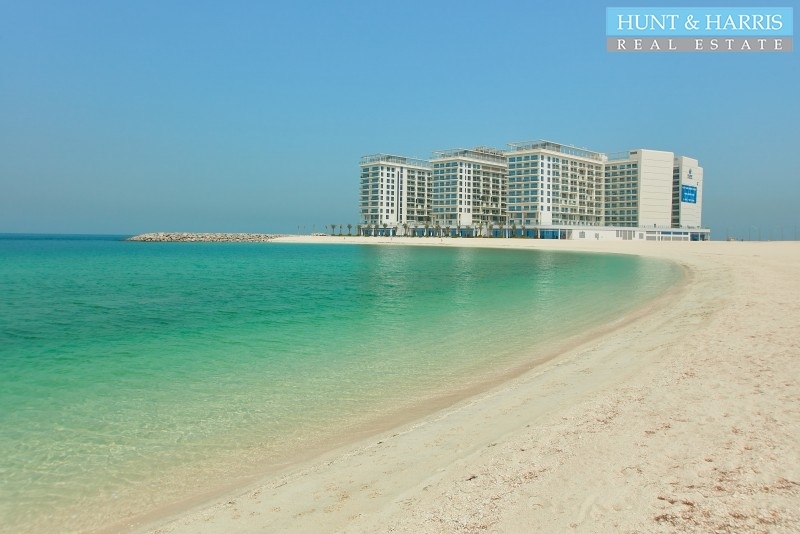 The Property Hunt and Harris estates are pleased to offer this fantastic studio apartmentÂ locate.. 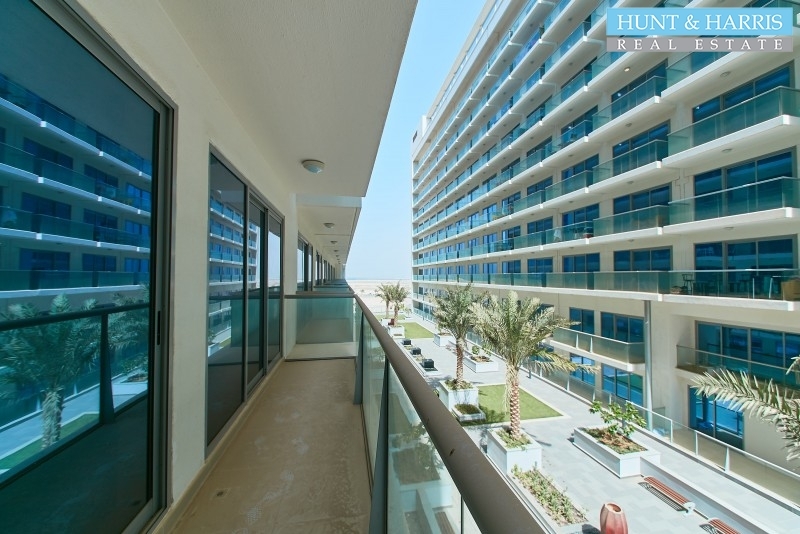 The PropertyÂ Hunt & Harris Real Estate are pleased to offer this stunning & modern studio apartm.. 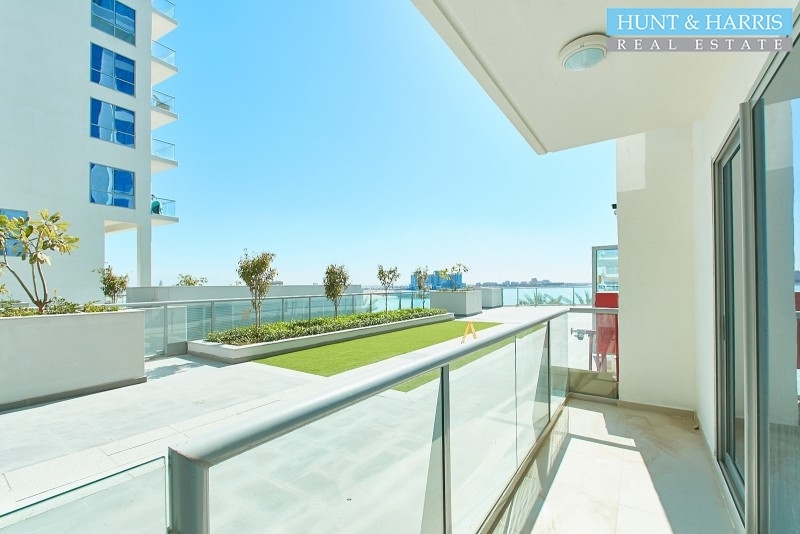 The PropertyÂ Hunt & Harris Real Estate are pleased to offer this stunning & modern studio apartme.. The Property Hunt & Harris Real Estate are pleased to offer this stunning & modern apartment located.. 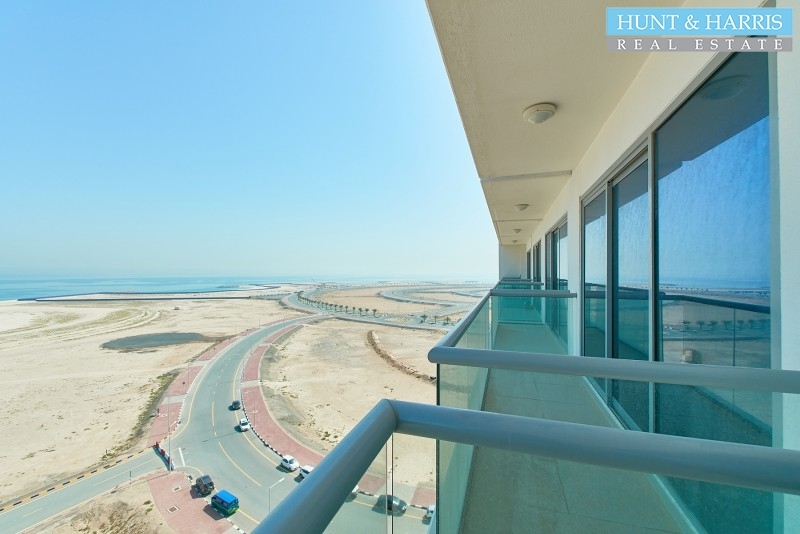 The Property Hunt & Harris Real Estate are pleased to offer this stunning & modern studio apartment .. 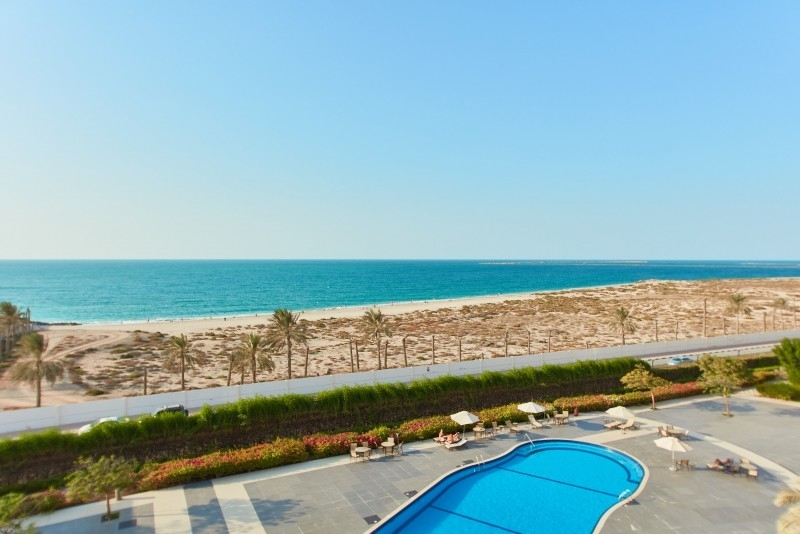 The PropertyA well presented large studio apartment in Marina D, Al Hamra Village, Ras Al Khaimah.Â.. 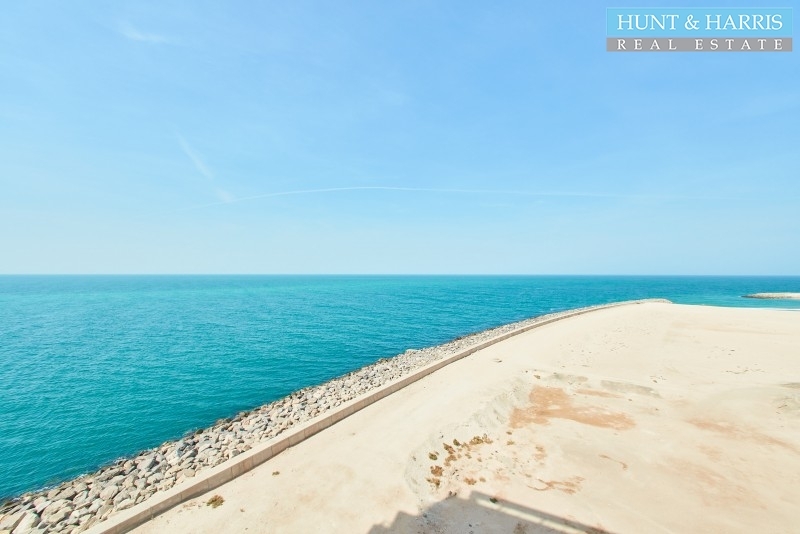 The PropertyThis ideal Marina studio apartment is located in the Al Hamra Village - Marina Apartment.. 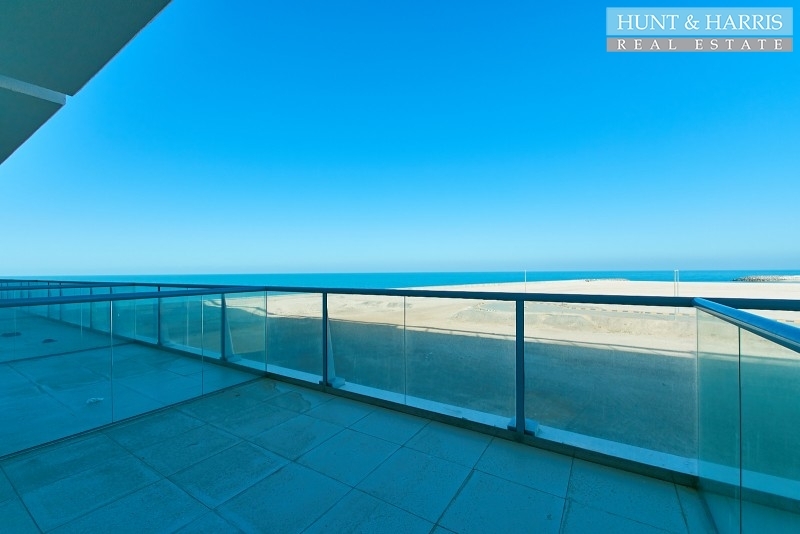 The PropertyÂ Hunt & Harris Real Estate are pleased to offer this studio apartment in the Pacific.. 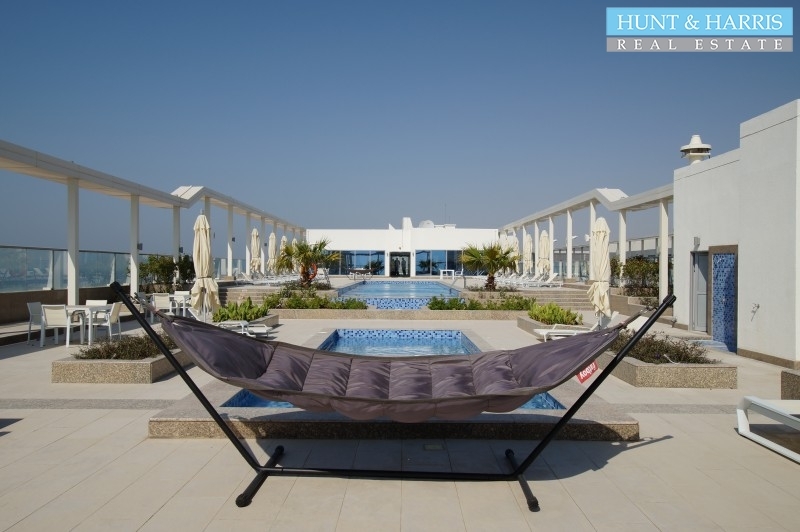 The PropertyThis labour camp with large modern rooms is located in the Al Hamra area of Ras Al Khaim.. 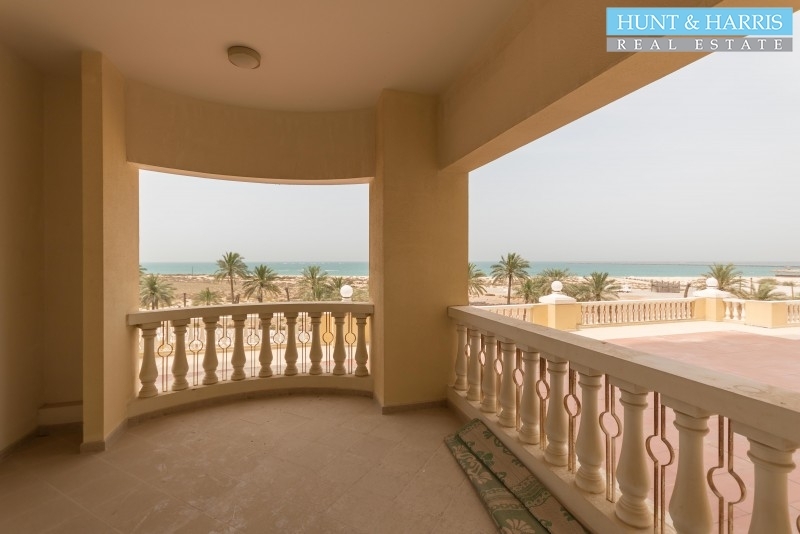 The Property This apartment is located in Al Hamra Village - Royal Breeze Residences, Ras Al Khaimah.. 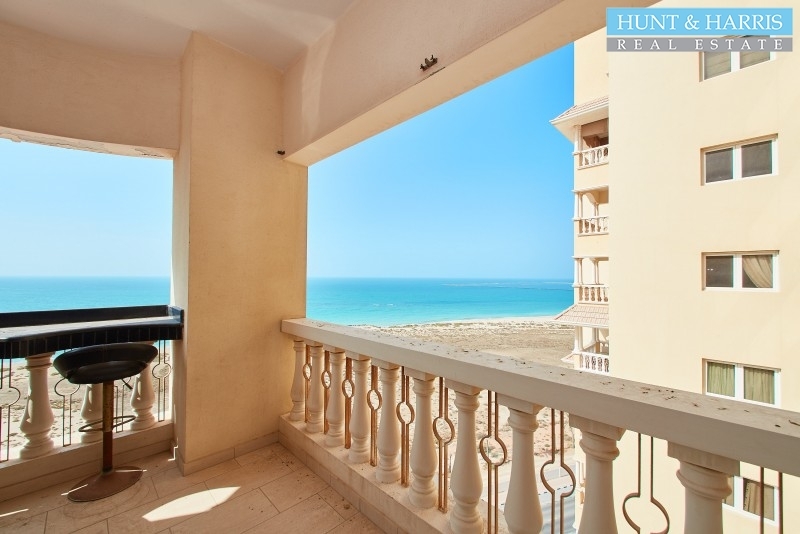 The Property This stunning studioÂ apartment is located in the Al Hamra Village. Marina Apartment .. 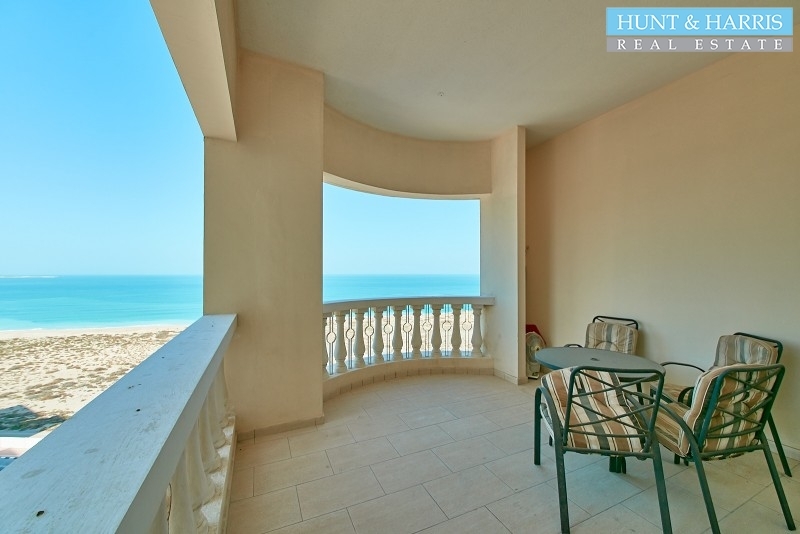 The PropertyÂ Hunt & Harris Real Estate are pleased to offerÂ thisÂ Studio apartmentÂ loca.. The PropertyHunt & Harris Real Estate are pleased to offer this stunning studio in the popular Royal.. The PropertyThis Furnished apartment is located in the Al Hamra Village - Royal Breeze Residences, R.. 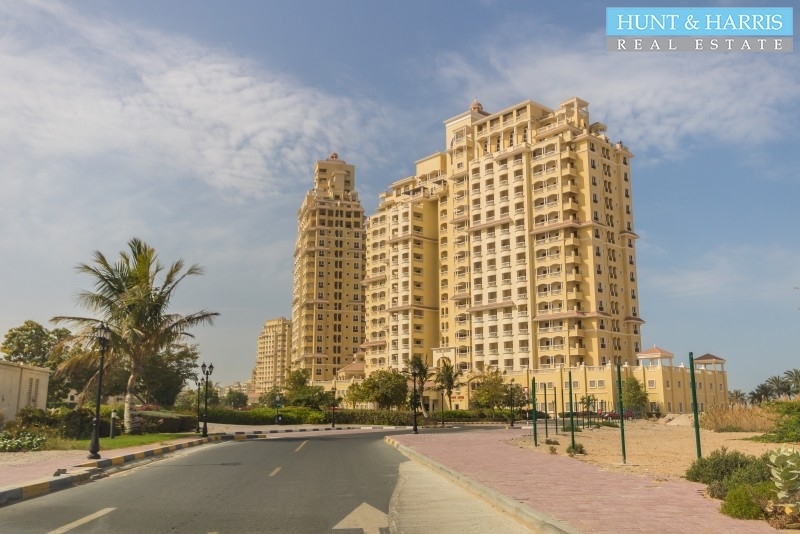 The PropertyThis stunning studio located in the Al Hamra Village - Royal Breeze Residences, Ras Al K.. 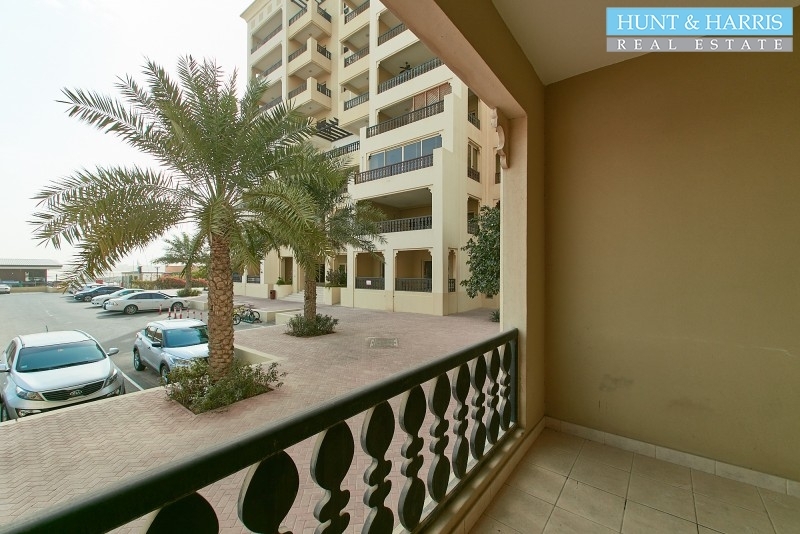 The PropertyHunt & Harris Real Estate are pleased to offer this well presented Studio apartment.Â .. The Property Hunt & Harris Real Estate are pleased to offer this well presented Studio apartment.Â�.. The Property This stunning & modern studio apartment is located in the brand new Pacific Development.. 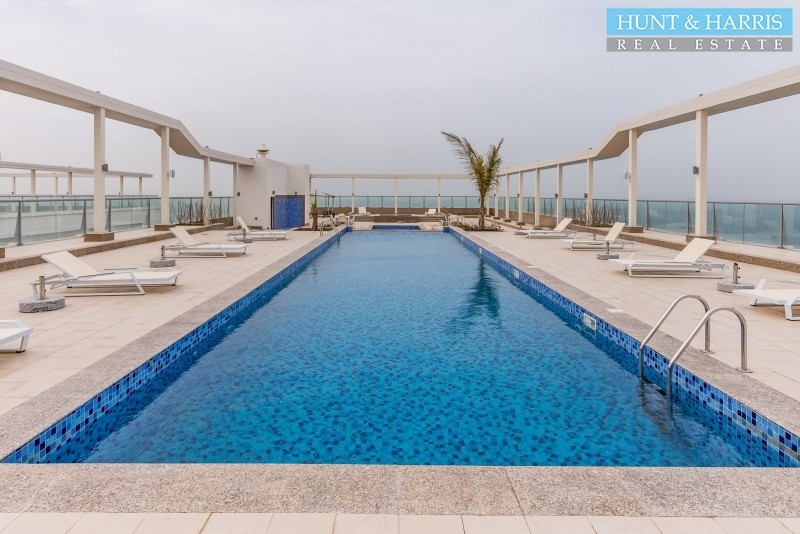 The PropertyA well presented large studio apartment in Royal Breeze 2, Al Hamra Village, Ras Al Khai.. The Property Hunt & Harris Real Estate are pleased to offer this stunning one bedroom apartment loca.. The PropertyThis spacious studio apartment is located in Royal Breeze, Al Hamra Village.The unit has..